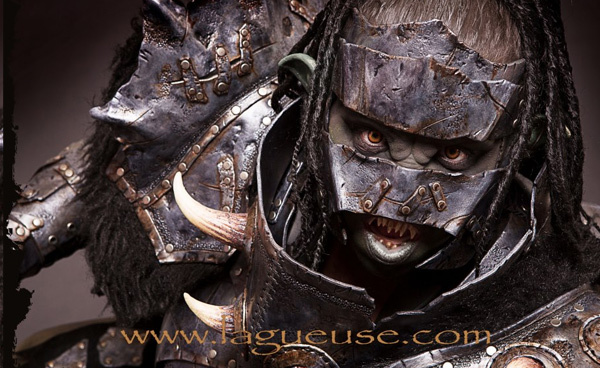 This incredible orc cosplay, a frighteningly good female warrior, was created by Lagueuse. 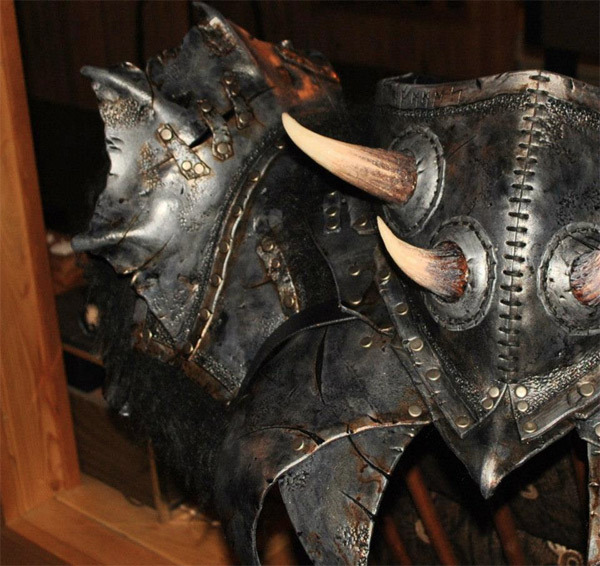 The sisters in arms also manage an etsy store if you wish to join the ranks of the armour clad. It’s worth paying attention to the fine detail in this suit. The pot marks, the scars, the shine and tarnish. 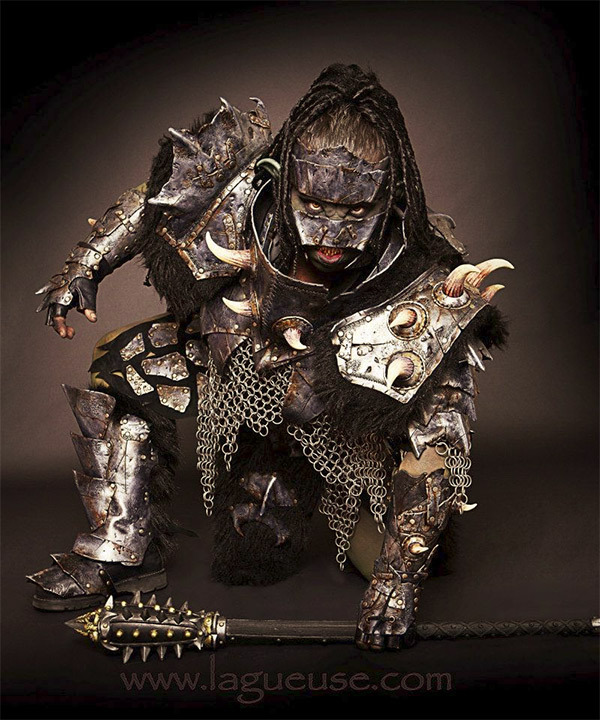 The orc warrior even has pointed teeth. 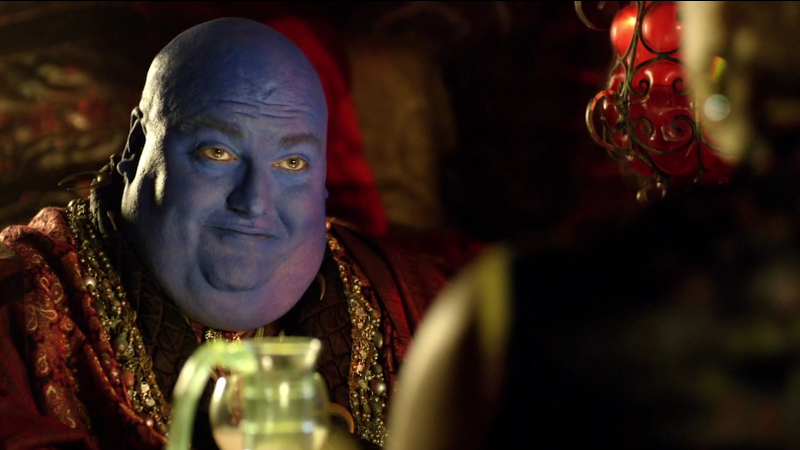 TV Doctor Who: What is Trenzalore?